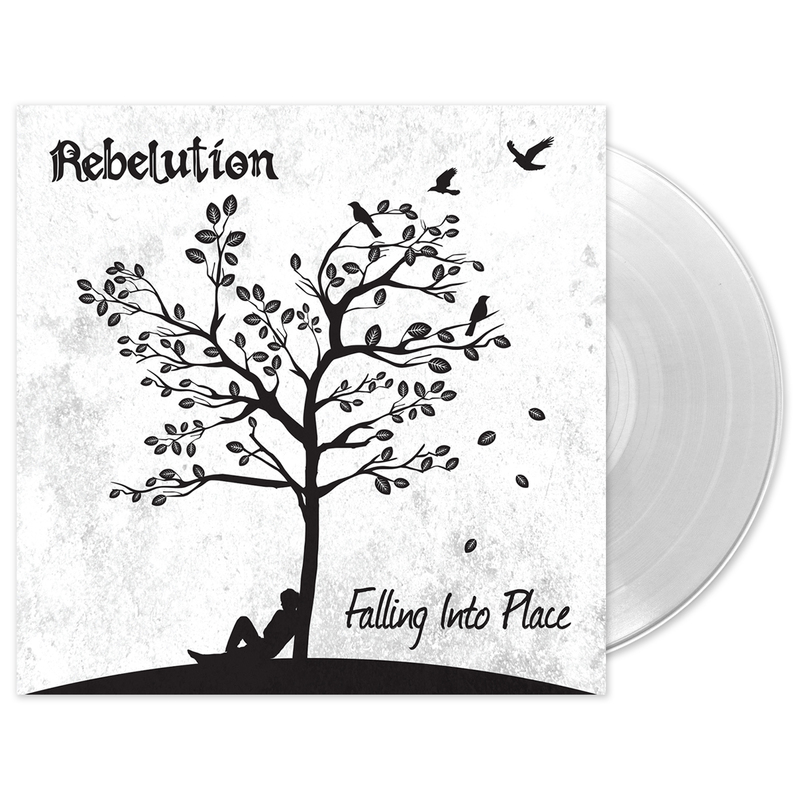 REBELUTION returns with their fifth studio album, FALLING INTO PLACE. 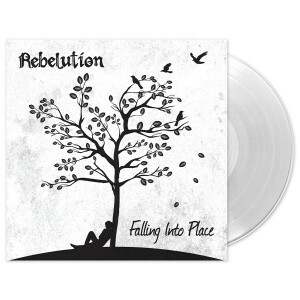 The follow-up to the band’s 2014 release COUNT ME IN – which debuted at #14 on the Billboard Top 200 – delivers more of Rebelution’s trademark deep reggae grooves and catchy hooks. Includes a guest appearance by Protoje (“Inhale Exhale”) and production by Dwayne "Supa Dups" Chin-Quee (Bruno Mars, Eminem), Sam Hollander (Train, Fitz and the Tantrums), Yeti Beats (Los Rakas and Rebelution’s two previous albums) and Donovan “Doncorleon” Bennett (Rihanna, Sean Paul, Vybz Kartel).